My special guest today is Rain Trueax, an author I've been friends with online for a number of years. And she writes some pretty good historical romances! Welcome, Rain, and thanks for being here today. Please introduce yourself. Tell us a little about the person behind the pen. With my husband of over 50 years, I live on a small sheep and cattle ranch in Oregon’s Coast Range. Our children are grown and we have four grandchildren—hence, today our ‘kids’ are two black cats. From as early as I can remember, I have written. When I decided to bring out my books, I used Rain Trueax, a combination of a nickname I use for my painting and sculpture as well as my maiden name Trueax. There are no other stories that come to me. I have tried to invent other plots, but the characters always ended up in a romance. 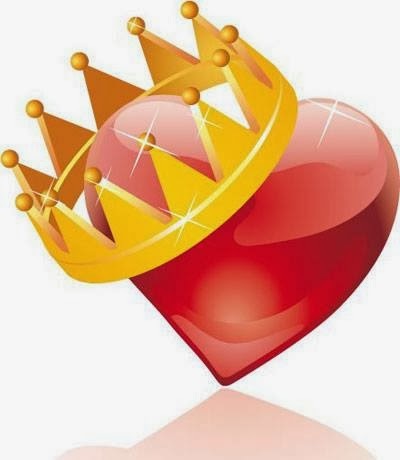 Romances go to the heart of life. Because of the strong emotions, committed, sexual relationships are the greatest challenge any of us face. Strong passions can go so many directions from hate to love. Both for historical and contemporary, I look for the facts about the time period, how did the people cook their food, heat their homes, what did they wear, how did they travel or communicate? Because I love history, grabbing books or doing research online is fun more than work. While I do try to understand what life might’ve been like in a particular time, I don’t ever forget that I am writing it with my set of experiences. It’s an historical romance, not an historical novel. I plan and plot. When I start writing, I know where the story is going and where it will end up. Everything in between is where the surprises happen. I have these characters, with their personalities, and in writing about what they do, I begin to see reactions I hadn’t expected. Although I’ve heard writers say the characters took over the story, I can’t say that happens to me. I know where they’ll end up and don’t let that get changed—just the detours can be fun. Can you tell us a little about your current work, Going Home? Is there a story behind the story? 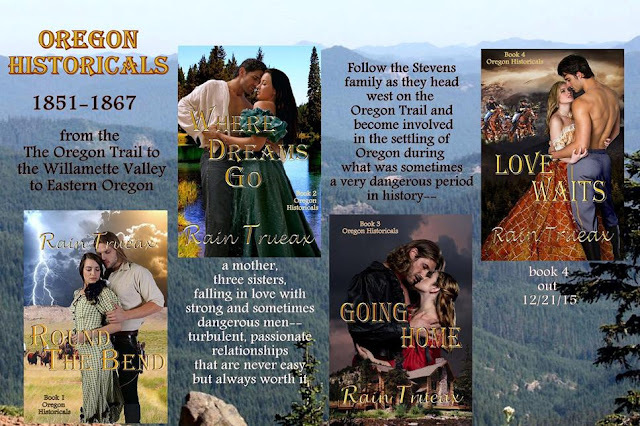 When I wrote the first book in the Oregon series, I was in my 20s but the story had been part of my life since my teens. I had no idea at the time that there would be another book, but then I began to think about the sisters, about secondary characters and it became obvious there would be four books to tell this story. All stand alone. Each book carries forth the story of the Stevens family as it heads to Oregon and then once it arrives. It uses what was going on there at the time without distracting from the primary story—a romance adventure. What sets your heroine, Raine, apart from all the other women in your hero’s Jeb’s life? Why is she perfect for him? Raine is independent, won’t let him dictate to her. She’s brave and finds she has more courage than she even knew. He likes her classiness, as well as her ability to run a business. Having had a strong mother, he wanted a strong wife. His problem was convincing her to give up those city ways and join him on his wilderness ranch. One thing about Jed though, had she not been willing to do that, he was willing to let her live in the city, he’d stay on the ranch and come to her as often as he could. He wasn’t letting her go. Not really, as if one project isn’t working, another will. The closest to writer’s block might’ve been the fourth Oregon historical, which will be out December 21st. In September 2013, I had written its opening chapter, but was stymied for what happened next. A few things arose in real life; then I had a dream that triggered writing a novella, which led to two more to tell that story. It was a year before I returned to that fourth Oregon historical. When I got back to it, it flowed like a river in flood. Earlier, its time wasn’t right. I am lucky I don’t have to write by contract. Can you give us a little background on your hero, Jed, that’s only in your author notes, and not found in your story? Jed Hardman is Scottish. The Hardmans were of the clan Buchan. He had one ancestor in the Crusades, not the usual for Scotland but some knights did and earned land for it, also made friends that went beyond their country’s bounds. In the 1740s, Jed’s great, great, great grandfather, Duncan, saw the doom in the Jacobite cause. He sent his wife and two children to France to stay with family friends. Honor led him to remain behind and, in 1745 fight at Culloden where he was wounded but escaped. After joining his family, they waited until 1748 before leaving for the Colonies where they bought the plantation that would remain in their family until the Civil War. That French connection led to how Jed got his land in Oregon. His ancestry helps to understand why Jed would, in honor, return to Georgia to fight in what he saw as a doomed cause. It’s one of those things where as a writer you know it is what he would do but as you write his actions, describe his motivations, you begin to see why he had no choice. I especially like the one when the heroine, Raine, has gone to Oregon City to visit her mother, Martha. She isn’t thinking she wants wisdom from her. She doesn’t even plan to tell her about her conflicted feelings for this man, but then it all just comes out. They talk in her mother’s vegetable garden. I like how the two women, of different generations, bound by love, talked about relationships. It showed the strength of the mother-daughter bond. I also liked the mother’s wisdom. It was another of those scenes that just happened with some thoughts I’d never had before; but then they were Martha’s. Next book, November 5th, will be book 6 in the Arizona historicals. I didn’t intend to have the Arizona and Oregon historical series hopping over each other this way, but it just happened. The fourth book in the Oregon series will be out December 21st. I won’t say it’s the last one as there is the potential for more but it is the last ‘planned’ one. It's 1865 and the Civil War has just come to an agonizing end-- even affecting far off Oregon with its destructive divisiveness. With a loving family, successful businesses, and active theater life, Raine Stevens has all she could want except a love of her own. She prefers life without the sacrifices that kind of love requires. 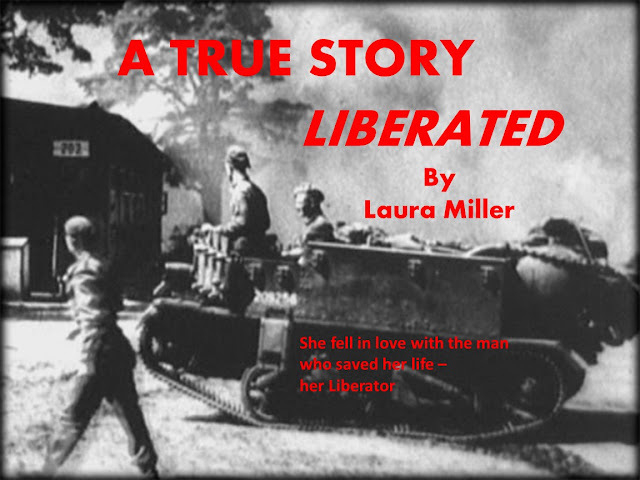 Only one man has ever tempted her to believe otherwise, and he went off to fight the war. He never even wrote. And then, Jed Hardman is back, but it's too late for them. She won't leave Portland for a wilderness ranch on the John Day River. She has worked too hard for what she has. Love is not enough. Besides, she is set in her ways, and he's too much the laird in the way he dominates all around him. She sends him off with no hope for a future together. After Raine learns that someone she had regarded as a friend has manipulated her life, she must leave Portland before the life she has regarded as a comfortable nest becomes a cage. She could go many places, but the only one that will help her learn if she and Jed have a future is the Hardman Ranch. Jed is grateful to have Raine come to him and accepts her terms, adding one of his own. Leaving the war apparently hasn't made his life safer. He now has a deadly enemy—actually make that several. Book 3 in the Oregon series follows the Stevens family (Raine isn't the only one eventually heading east of the Cascades). It is about what makes a home and family. What makes a relationship work when it has every reason not to succeed? With Native Americans determined to push the white man from their land and road agents waiting for the unwary, this is a wilderness, which will require tough men and women to tame. Raine isn't sure she can qualify, but she's about to find out. Going Home contains some strong language, violence, and sexual heat. It is intended for mature readers. D2D link for Kobo; B&N; etc. Here's today's teaser for YELLOWSTONE ORIGINS! “Why is this happening?” she whispered, asking a question that had no rational answer. He took her mouth again in a tender kiss that melted her from the inside out. Riley parted her lips in response, and leaned into him, giving back with all her heart. With each sweet moment that he held and kissed her, reality came crashing down on her. Tears filled her eyes, and squeezed through her closed lids. He was quietly telling her that their time together had come to an end in the tender way his lips moved against hers. This was not a kiss that promised a future with the most incredible guy she’d ever met. This was a goodbye kiss. I'm excited to have author Elizabeth Lane as my guest today! I've loved her books long before I started writing my own. 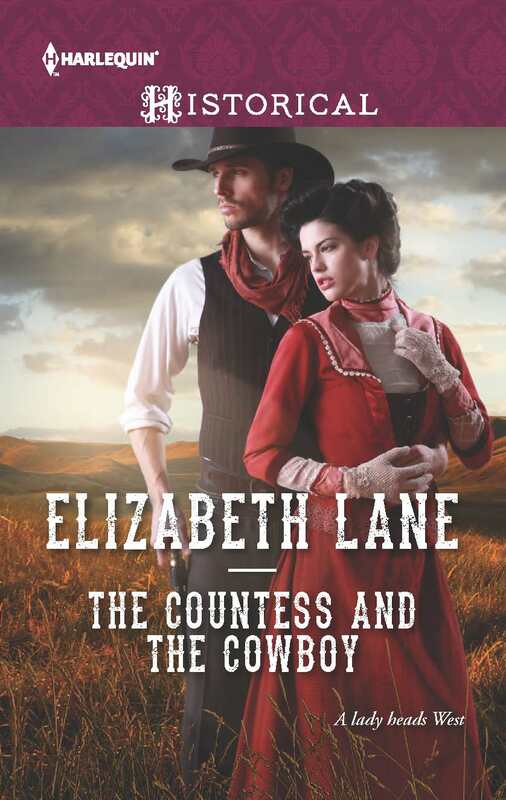 She's even giving away a copy of her new release, The Countess and the Cowboy, to one lucky commenter! Thanks so much for being here today, Elizabeth! Thank you for inviting me to be your guest, Peggy. It’s an honor to be here today. As a little girl I loved playing cowgirls and cowboys. My cousins and I would cut willows from the canal bank and ride them like horses, whooping and chasing all over the neighborhood. In the small mountain town where I grew up, we couldn’t get a TV signal till I was in high school. But we didn’t need TV. We had our imaginations—and the movies we looked forward to every weekend. My favorite movies were Westerns, with great stars like John Wayne, Alan Ladd, Roy Rogers, Dale Evans, and wonderful Maureen O’Hara. And I loved Western books, too. By the time I was thirteen, I’d read every Zane Grey book on the shelf at the town library. 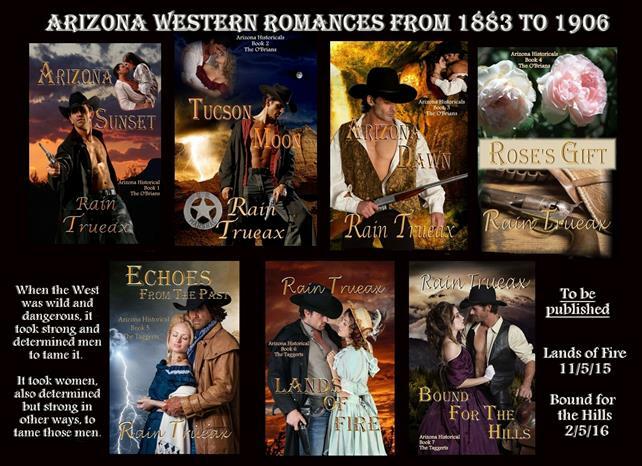 No wonder, when I became a published author, I turned to writing Western romance. For me, writing a Western is like going home. Of the forty-plus books I’ve written and published, about three-quarters of them have been Westerns. THE COUNTESS AND THE COWBOY, my September release from Harlequin Historicals is one of my best and possibly, since I’ve turned to writing more contemporary stories, one of my last. THE COUNTESS AND THE COWBOY is an old-fashioned, rip-roaring Western with a little spice thrown in. Clint Lonigan, our hero, is all cowboy and all man, fighting for the rights of small ranchers against the evil cattle baron who burned his ranch and killed his wife and unborn child. Eve Townsend, widowed Dowager Countess of Manderfield, is everything Clint isn’t—a gently reared English lady, who wants nothing more than to raise her sister’s children in peace. Instead, she finds herself in the middle of a range war, torn between her beloved children on one side and her irresistible cowboy on the other. Confession time—I wrote this book at a gallop, under horrific deadline pressure. When I went back and read it later on, I was surprised at what a fun, fast-moving read it was. It’s had great reviews, including four stars from Romantic Times. THE COUNTESS AND THE COWBOY, as one reviewer said, will truly give readers a wild ride. I love hearing from my readers. 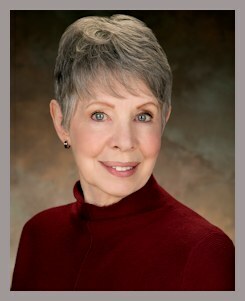 You can contact me, and learn more about the book through my website, www.elizabethlaneauthor.com. What’s your favorite Western movie, and who were your favorite old-time stars? Do you have any questions for me? I’ll be sending a free paper book to one reader who comments. If you’re an international reader, you’ll receive an electronic copy. Widowed Eve Townsend is left with a grand title and not a penny to her name. She doesn’t know what future she can build in the Wild West but she’s ready to learn and to reunite with her family. When she arrives in Wyoming, she discovers her beloved sister’s death and sets about caring for her niece and nephew. But Clint Lonigan is everywhere she turns. Even though he’s Eve’s opposite in every way, maybe a rough-mannered cowboy is just what this genteel countess needs. “Western Fans are in for a wild ride. Lane has written a rip-roaring Western ...a story about love, loyalty and sacrifice with authentic settings and lots of action.” –RT Reviews.